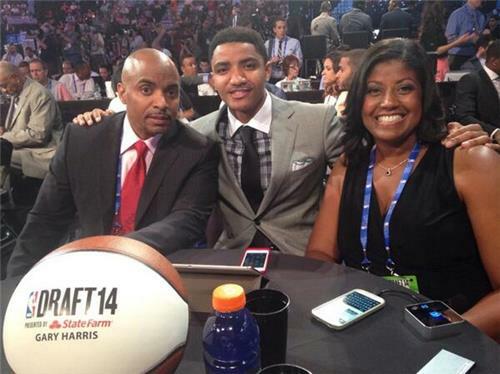 What will the Celtics do in the 2014 NBA Draft? Follow along as Boston retools its roster. Let's take a poll: Who is the player you LEAST want the @Celtics to draft at #6 ? And why? 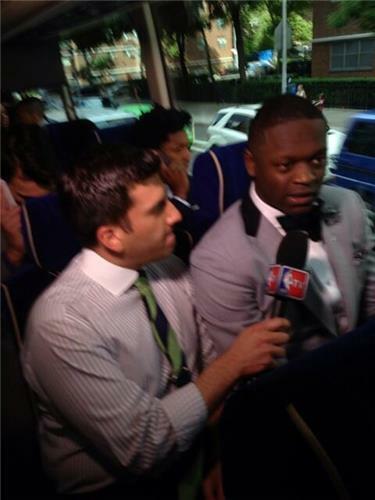 Okay, so it definitely seems like most of you don't want the Celtics to draft Julius Randle. Who do you MOST want Boston to draft at #17 ? Biggest question in my book: will the crowd boo Silver a la Stern or catcall him as they have for years in the 2nd round? Barring an 11th hour offer, Cleveland plans to keep No. 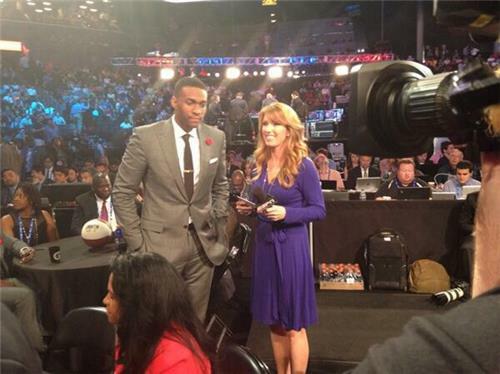 1 pick and choose between Andrew Wiggins and Jabari Parker, source tells Yahoo. Philadelphia is no longer pursuing a deal with Cleveland for the No. 1 pick, league source tells Yahoo Sports. 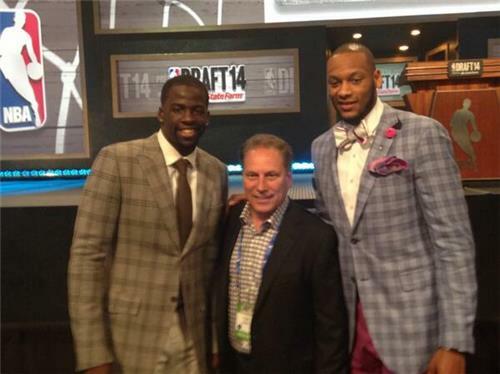 Chad Ford has the Boston Celtics picking Julius Randle in his final mock draft. Thoughts?? 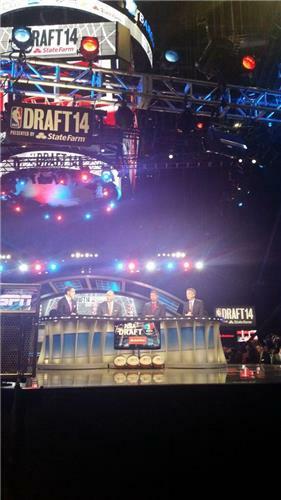 Noah Vonleh is on the slide in this draft, front office sources tell Yahoo Sports. Best first chance to be picked: Lakers. 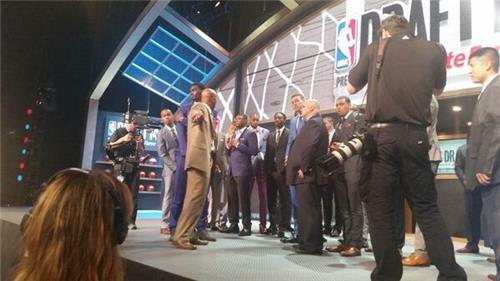 Turn off the flash, NBA prospects! 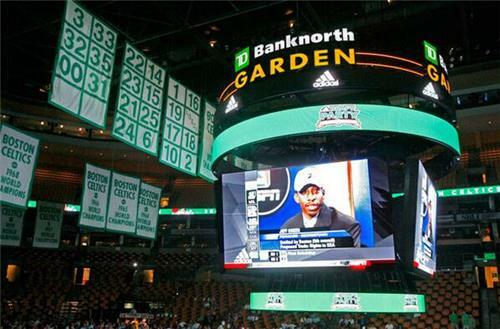 Who do you want the @Celtics to draft at #6 ? Tweet us your pick with #CelticsDraft . Lots of boos from Celtics fans in TD Garden when Silver announced that Aaron Gordon was heeding to Orlando. 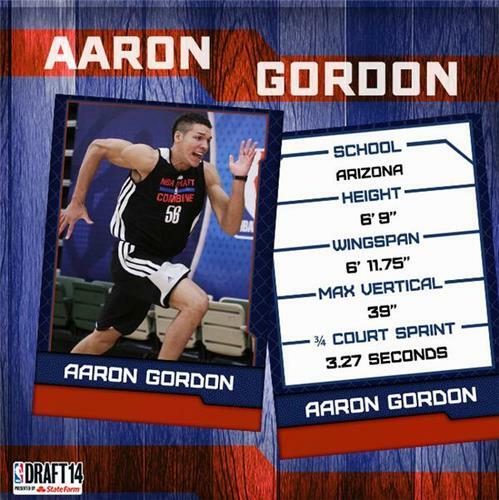 Orlando takes Aaron Gordon. 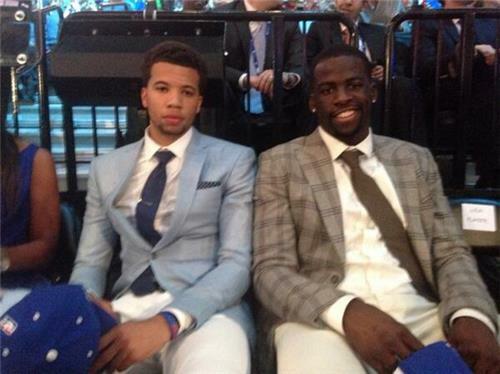 Man, Oladipo and Gordon together -- talk about a pair of athletic guys who play hard and defend. Sacramento is keeping its pick at No. 8, league source tells Yahoo Sports. 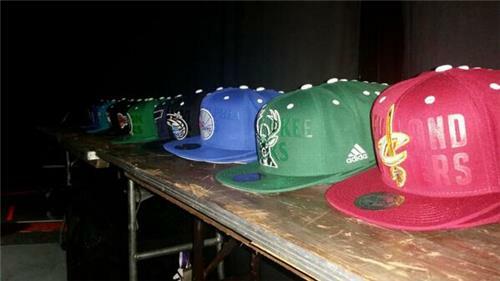 Danny Ainge with options. Dangerous as heck. 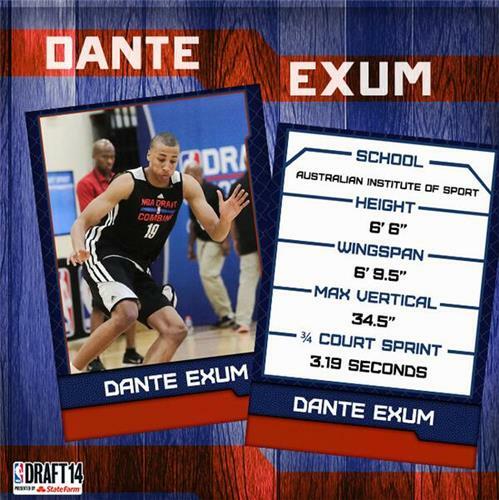 Utah Jazz select Dante Exum. 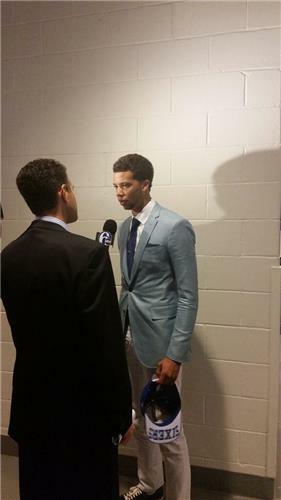 He and Trey Burke can play together because Exum is 6-6 and Burke shoots it so well as a point guard. Celtics still fielding calls from teams interested in the No. 6 pick. Smart or Randle or Vonleh, who's your pick!??! Celtics still fielding calls about the No. 6 pick. A trade is possible. The Boston Celtics will select Marcus Smart with the No. 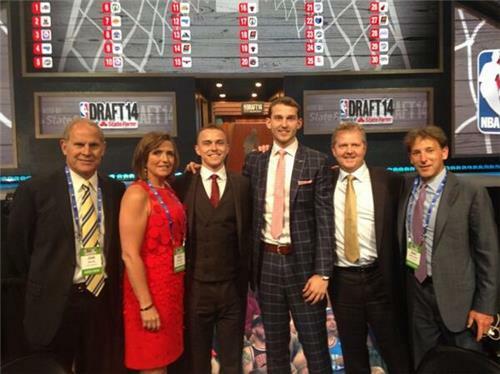 6 pick in the NBA Draft, league source tells Yahoo Sports. With the No. 6 pick, the Celtics will select Oklahoma State guard Marcus Smart, a source tells the Globe.